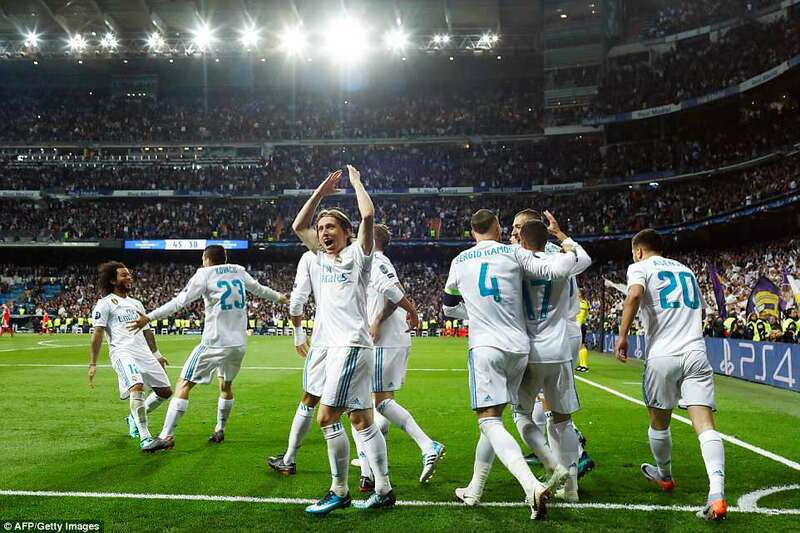 Real Madrid reached their third consecutive Champions League final with a 4-3 aggregate win over Bayern Munich — but what hope they gave Liverpool. If Jurgen Klopp’s team can finish the job in Rome on Wednesday night then they can go to Kiev without fear. 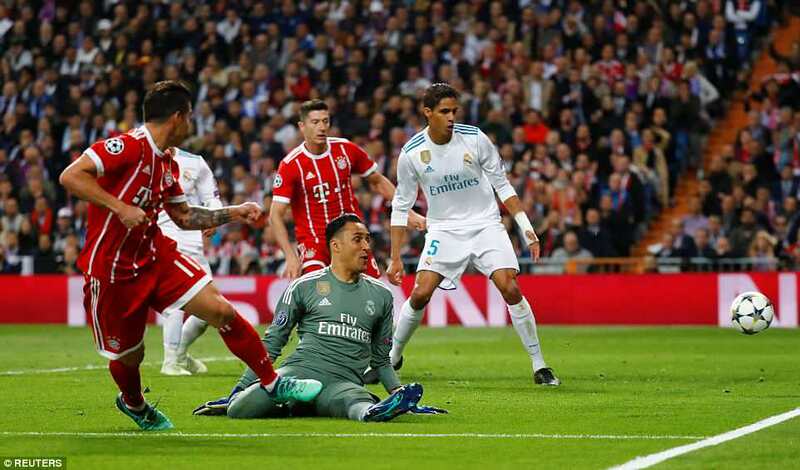 Madrid owe their place in the final to Bayern Munich keeper Sven Ulreich’s second-half slip in his six-yard box, to favourable penalty decisions, and to their own shot- stopper Keylor Navas. They had the T-shirts ready. Of course they did. 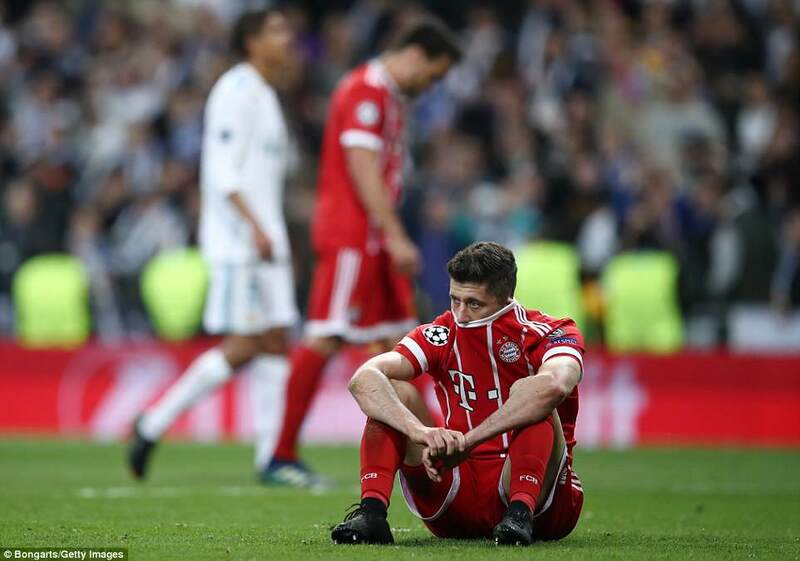 The Champions League final is becoming an end of season routine for the Spanish giants. They slipped them on at the final whistle, each one with a big 13 on the front. If they win in Ukraine it will be their 13th European Cup. But on this showing it’s a sizeable ‘if’. Sure, they showed all the true grit that makes them serial winners but they defended like a team who will struggle to cope with Mo Salah and company. What cannot be questioned is Madrid’s ability to suffer. And to come out at the end victorious. Their keeper is typical of that. Navas has his faults. Why else have Madrid pursued Manchester United’s David de Gea on and off for the last three years? 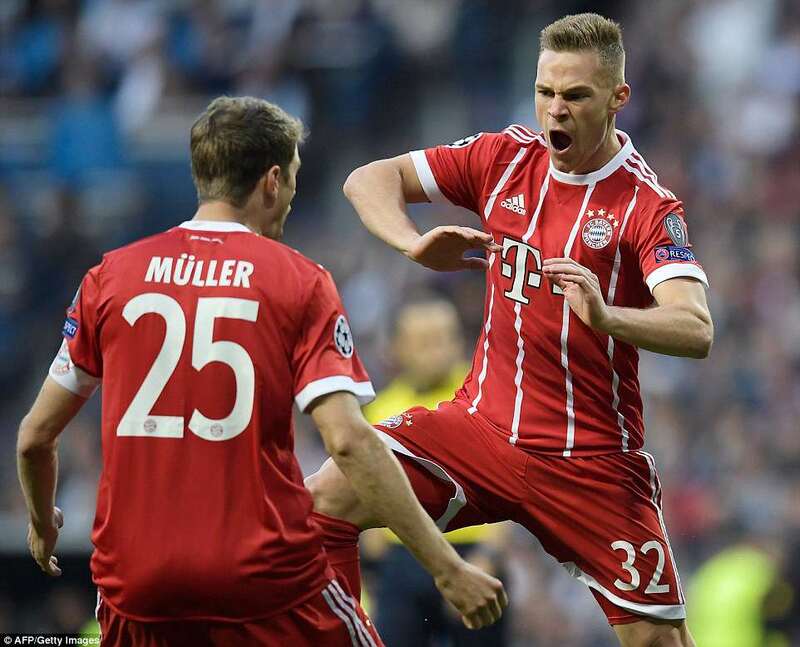 But he was heroic on a night when Bayern threw everything at their opponents from as early as the third minute, when they took the lead. Thomas Muller was allowed to cross from the right. 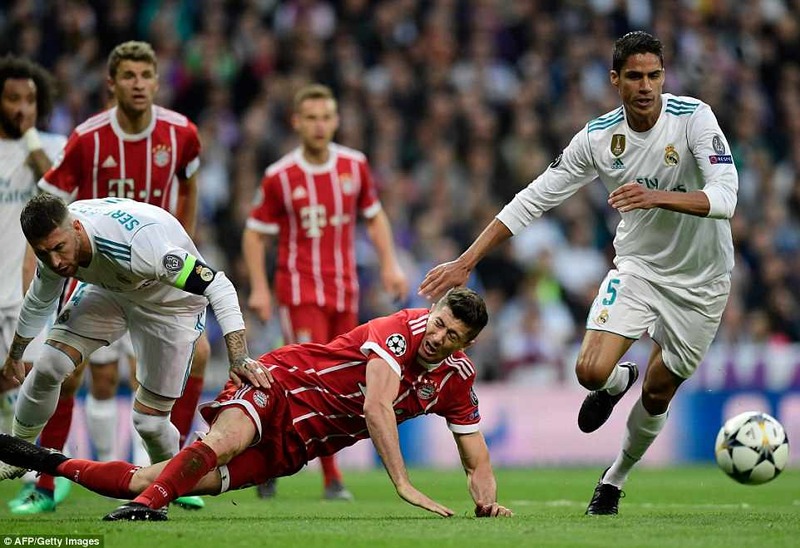 Sergio Ramos should have dealt with the danger at the near post but his fumbled clearance hit Robert Lewandowski and Joshua Kimmich shot past Navas. 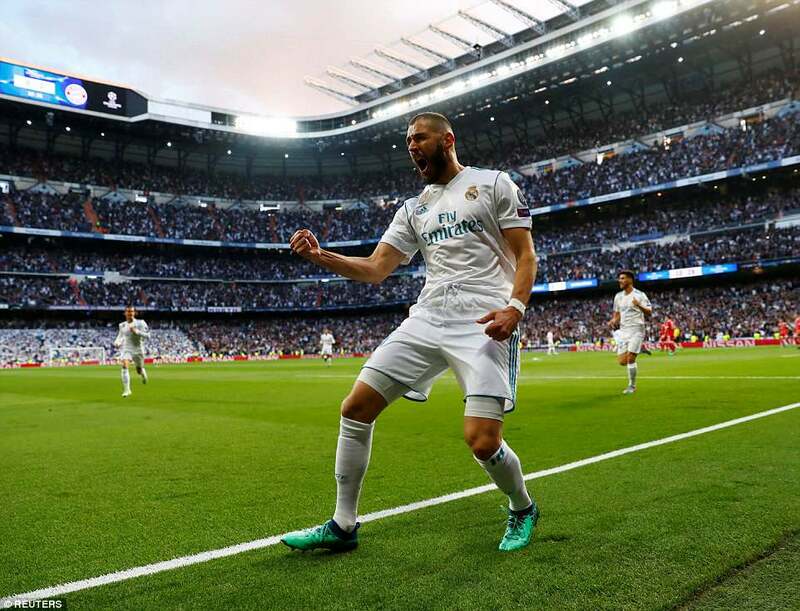 It was Karim Benzema who got Madrid back into it. Marcelo crossed from the left and the much-criticised France forward rose unmarked to head Madrid 3-2 ahead on aggregate. Both sides were defending woefully. 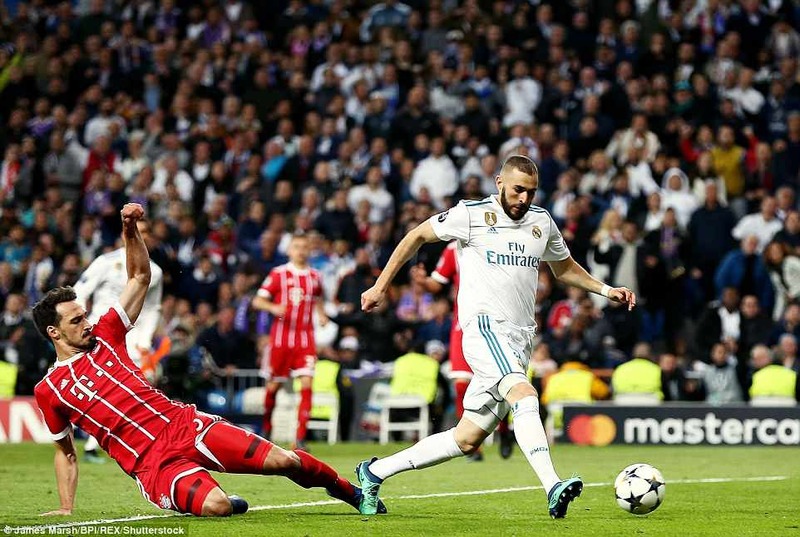 Bayern had allowed Madrid to play from one side of the pitch to the other ahead of Benzema’s equaliser. Madrid were suffering without holding midfielder Casemiro, who was surprisingly dropped by Zidane. 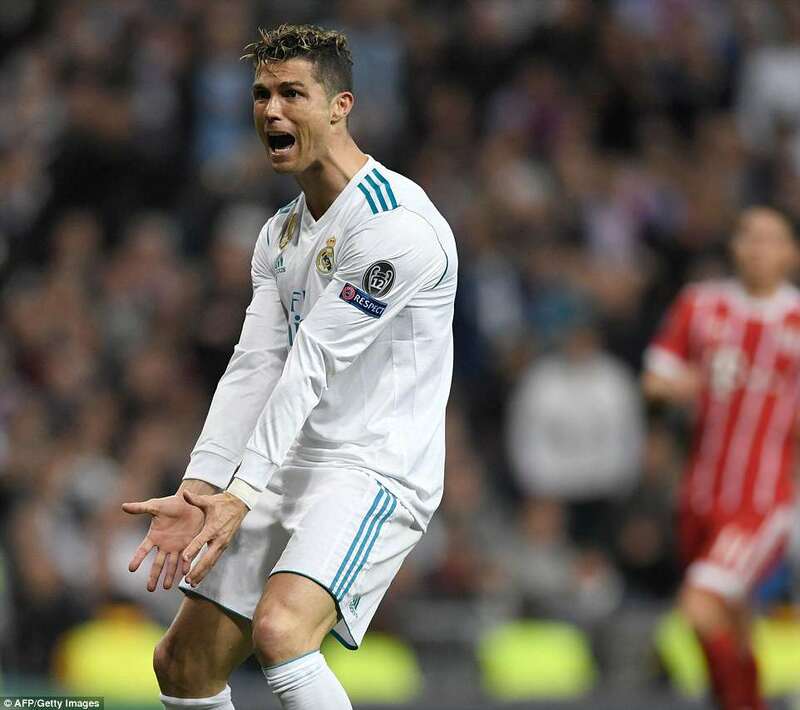 The hosts should have extended their advantage just before the half-hour when Marcelo got to the byline but could not find Cristiano Ronaldo with the pull-back. 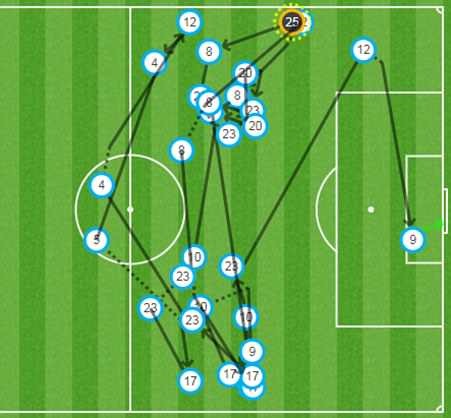 Madrid were still wide open and Navas had to get down well to save from Muller. 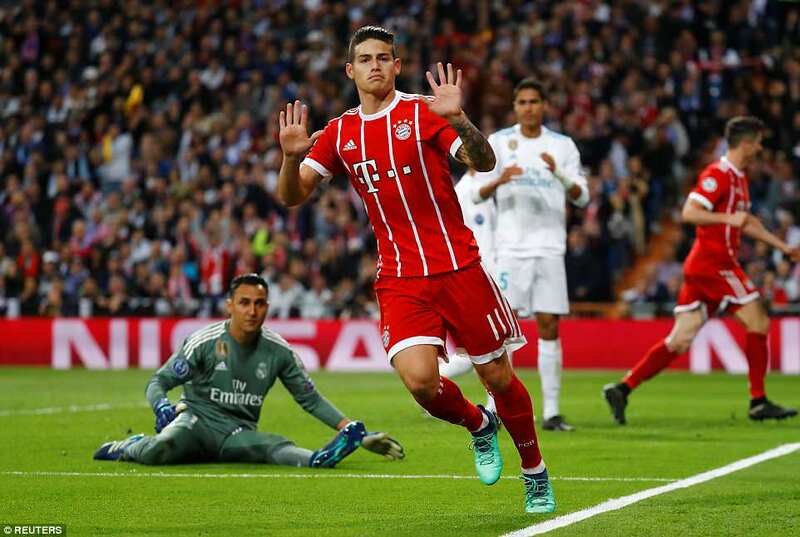 With 10 minutes left of the first half, James Rodriguez missed from two yards out. Mats Hummels started the move gliding out of defence and assisting Lewandowski who drew a save from Navas. The ball looped up at the back post and when Marcelo attempted his clearance the ball hit Muller and dropped to Rodriguez. He blazed over, falling in a heap in the six-yard box. It was huge let-off. 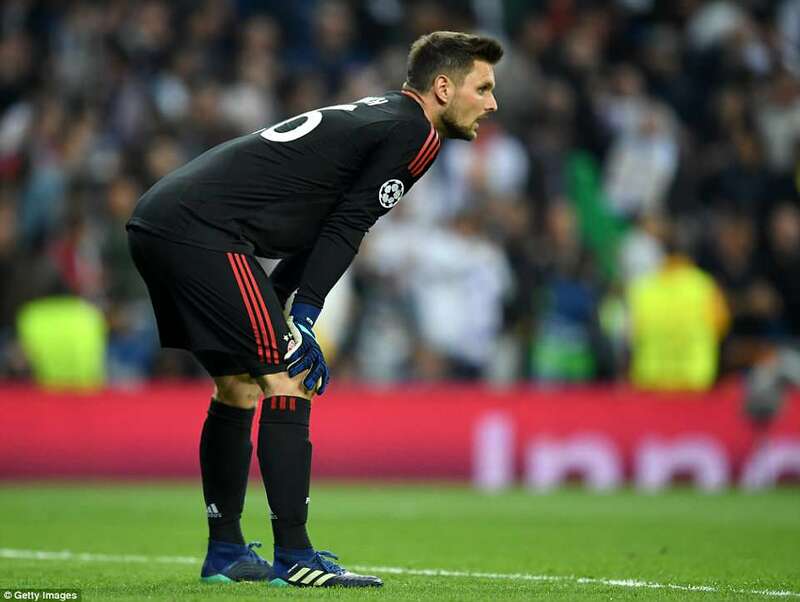 Madrid needed respite and Ronaldo provided some with a shot to Ulreich’s near post, where the keeper pushed out for a corner. The holders still had the advantage at half-time but Zidane’s masterplan had been unpicked by Bayern Munich. Surprisingly he made no substitutions but far from paying for his inaction he watched his team make it 4-2 on aggregate. Ulreich received a back-pass from Niklas Sule. The keeper seemed to register late that he could not pick up the ball and, inexplicably, let it run past him. Benzema could not believe his good fortune. He ran in his second goal of the night. 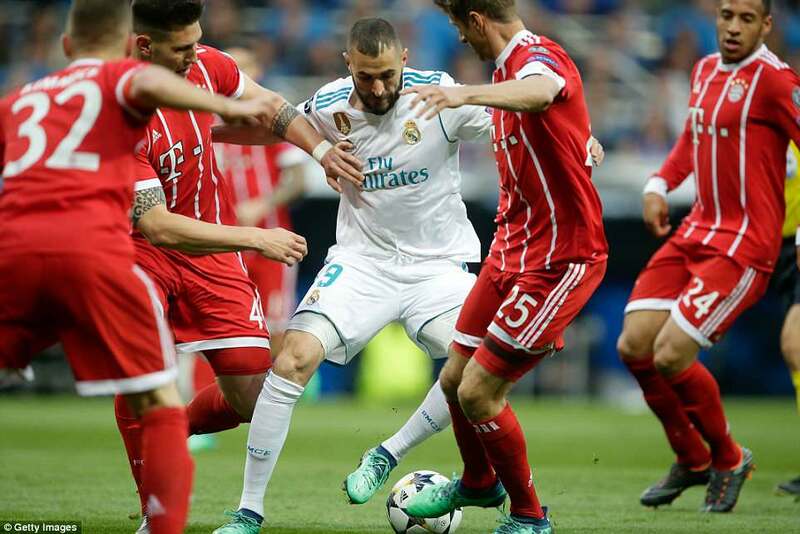 And in front of the massed ranks of the white-shirted Real Madrid supporters the poor Bayern keeper waited for the glares of the defenders in front of him. What had he been thinking? 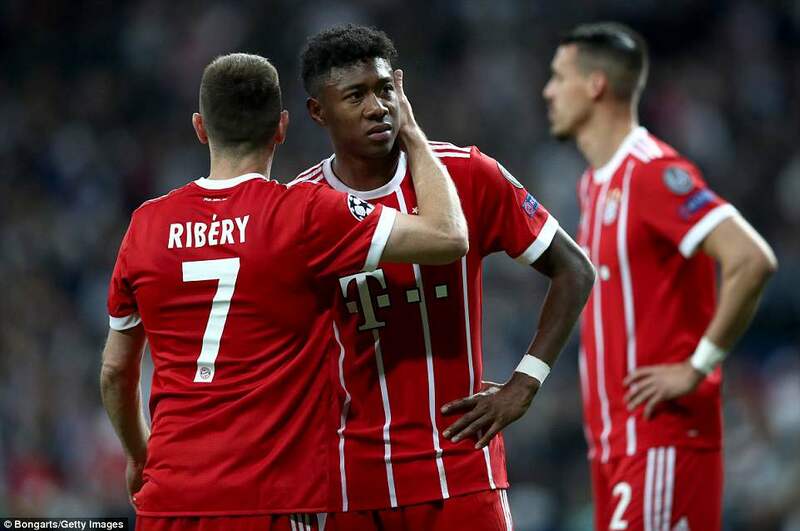 ‘We gave them a gift,’ said Bayern coach Jupp Heynckes. 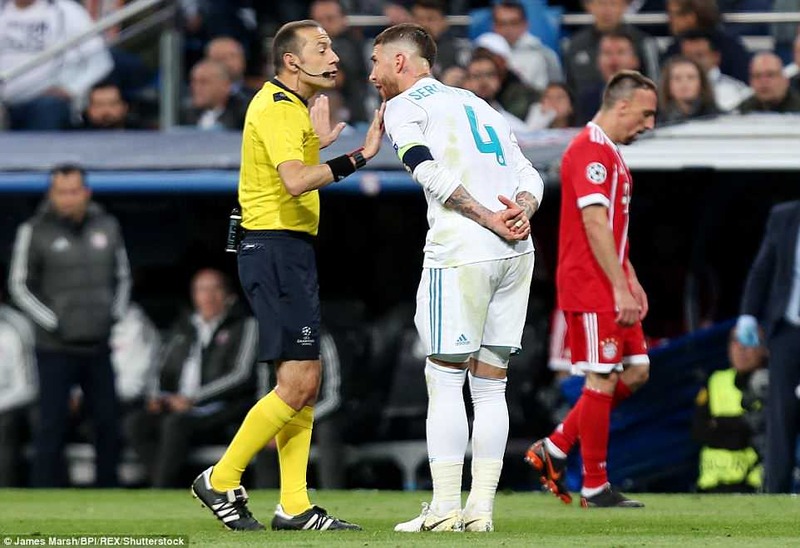 Bayern responded and when Ramos barged into Lewandowski from behind, referee Cuneyt Cakir could easily have given a spot-kick. 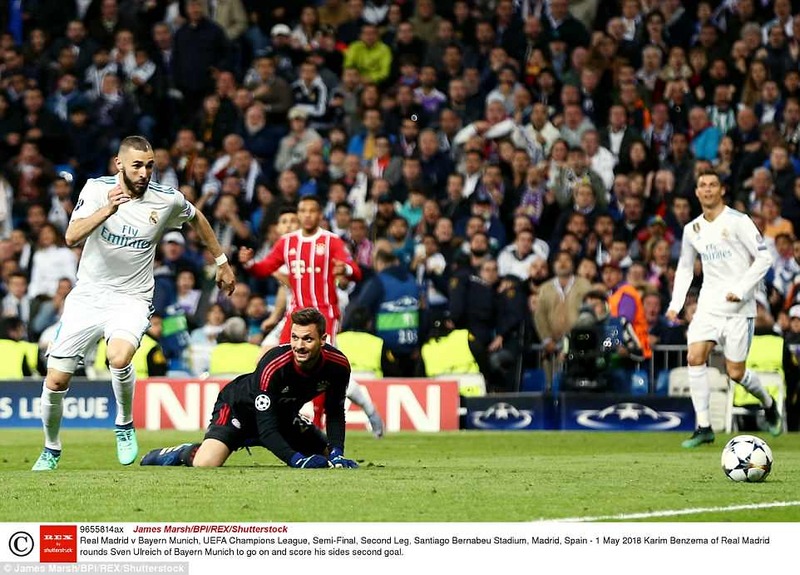 It was a similar foul to the one on Lucas Vazquez that had won Madrid a decisive penalty against Juventus in the last round. Madrid had also been fortunate in the first half when a handball in the area by Marcelo had gone unnoticed. Ronaldo could have settled it from five yards out but from Marcelo’s cross he blasted over. The game was broken with spaces everywhere. It was set up for Gareth Bale but he continued his warm-up down by the right-hand corner of the half Bayern were attacking. He had a good view of the next goal. Rodriguez did not celebrate against his old team it but the damage was done. Navas was slow off his line and the Colombian finished brilliantly with his left foot. 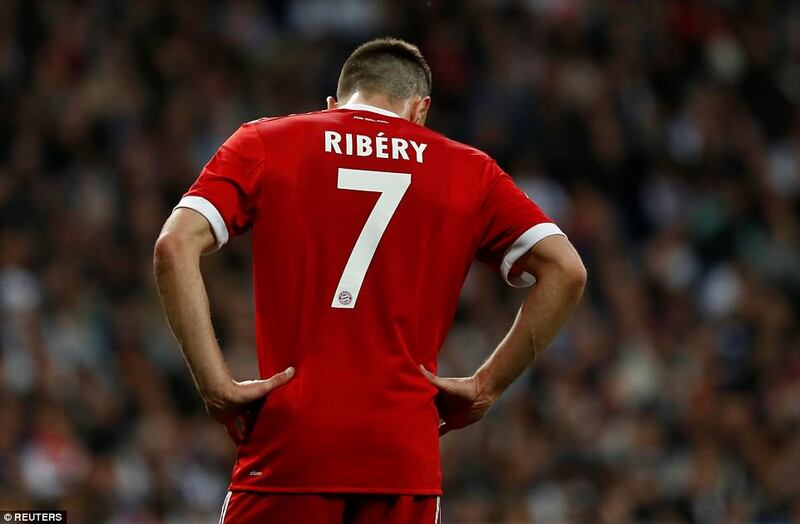 Bayern now needed just one goal to go through. 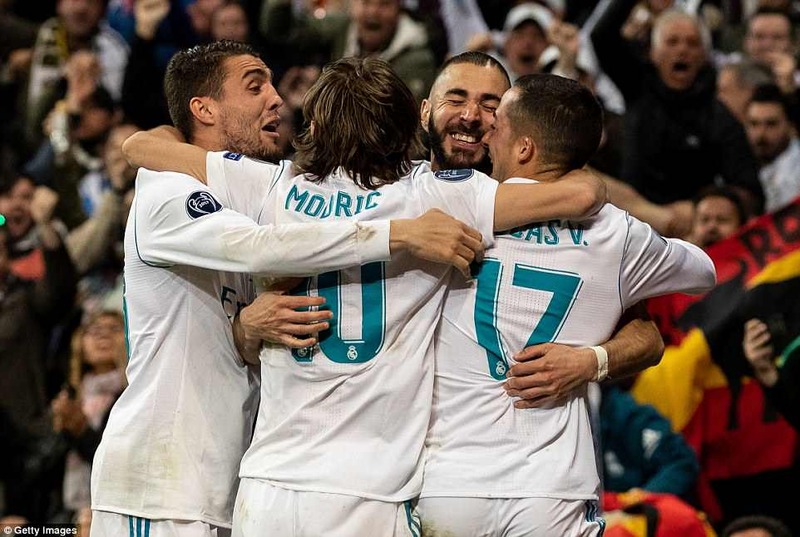 Madrid managed to hang on. Then they got the T-shirts on and brought the children out. The night ended with Marcelo’s son Enzo taking shots at Ronaldo’s son in the goalmouth in front of still celebrating supporters. Child’s play. Madrid in the final once again.